From Travel, Living, Destinations to Businesses. Being noticed with its unusual mix of population of expats and locals, United Arab Emirates has gained the status of expat’s paradise. Nearly 80% of the residents are expats and belong to other countries like India, Pakistan and UK. UAE emirates preferred by expats are Dubai, Abu Dhabi and Sharjah. The country is capable to offer business and work opportunities in different sectors like real estate, construction, finance, tourism and trade sectors. Beautiful beaches, bustling city life with state of the art life style amenities and luxury accommodation are what UAE is best at. Living can be little expensive in some areas of the country but still it’s easy to enjoy luxury life style amenities as compared to countries like UK or USA. As you don’t need to pay any taxes on earnings and luxuries you are consuming. The country allows every expat to enjoy lifestyle amenities that they may not afford in their home countries. Most of the buildings are fitted with air conditioning system which makes living comfortable in UAE during scorching temperatures of 50°C in summer. Although, the global economic recession of year 2008-2009 has badly hit the country, especially the hub city of Dubai, UAE has regained its momentum and showing good progress in business, trade and investment sectors. It is nice that you have decided to move this Arab country for finding better job opportunities. Working here will not only allow you to improve your career and standard of living rather it will also enable you to network with other professional expats. This may help you to find better employment opportunities even outside UAE. Besides this, the country also proffers unmatched financial benefits via zero taxes on earnings and profits. No income taxes and tax free shopping enables expats to save money. 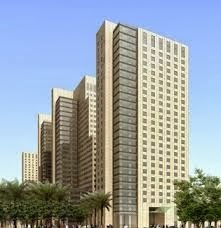 However, UAE property market has huge supply of residential and commercial properties, property rents are high. As most of the apartments, villas and houses are purposefully constructed and equipped to provide luxury living space. Most of the buildings are fitted with air-conditioning system due to high temperatures during summer’s season. Size, location and amenities primarily decide rents. Most of the residential units are available with maintenance services that further increase rents. Initially foreigners were not supposed to buy assets in UAE, what they were allowed to do is leasing a residential or commercial property for their accommodation or to establish their business. 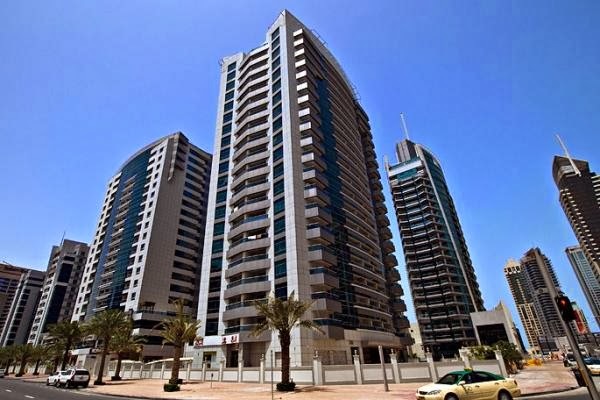 After considering interest of foreigners in region’s real estate, northern emirates like Dubai and Sharjah started offering freehold properties in specific areas. 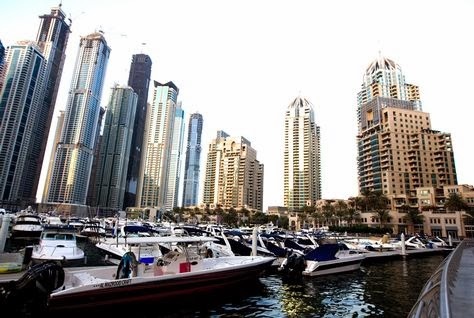 Foreigners who have fully paid for the property they have purchased will get permit to live in UAE. Soon after the inception of Freehold property law, a significant rise has been observed in real estate investments. According to the second World Happiness report issued by United Nations, UAE has been ranked on first position among Arab countries and globally ranked on 14th position. The report is based on basic factors like GDP per capita, economic growth, healthcare, freedom to make choices and public awareness with corruption. The country is very well known for sunny beaches, zero taxes and wealthy residents. Despite these allures, the country has numerous other things to offer for everyone living and visiting the city. Negligible crime rate, obtainable luxury lifestyle and profitable business and investment opportunities are the real reasons making United Arab Emirates happiest Arab country. These are the few reasons fostering UAE’s image as a great place to live among expats across the world. Those who want to explore career and luxury lifestyle amenities could easily find better life in leading emirates of Dubai and Abu Dhabi. The economic prosperity of the UAE has opened many windows to the people who want to live here for lifetime. The better medical facility to educational innovation, this part of the Middle-East is famous for it. Visit any UAE real estate company, you will find they are constantly busy. Hi, I am Michelle Dela Cerna currently based in Dubai, I am your avid reader of your blog since then and somehow you give me an interesting idea about Abu Dhabi. I would like to commend you for a very good job in every blog that you've made. Thank you for inspiring us! UAE Places. Powered by Blogger.